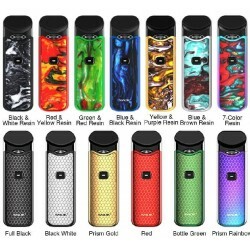 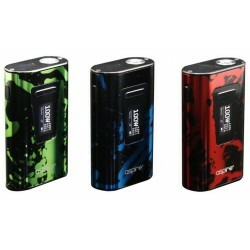 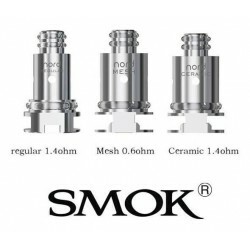 Smok Nord Replacement Pod Cartridge is designed for Smok Nord Pod Vape Starter Kit. 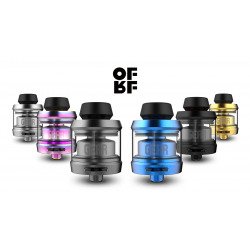 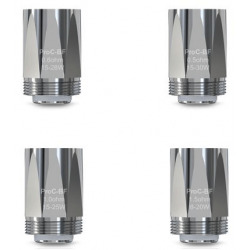 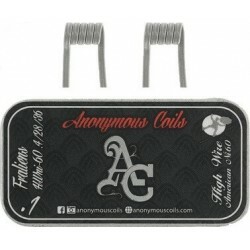 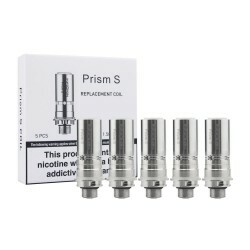 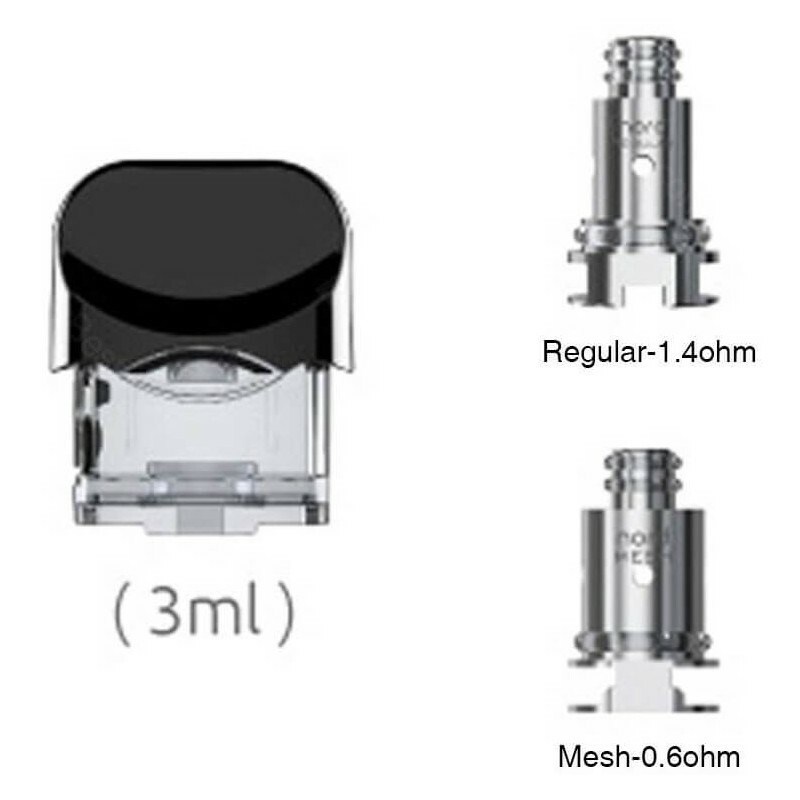 It has an enlarged capacity up to 3ml of e liquid and features an e-liquid window on the side so you can check ejuice level. 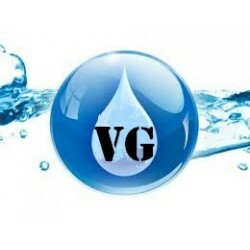 If you need to refill the catridge, just pull out the rubber plug and poor eliquid from the side. 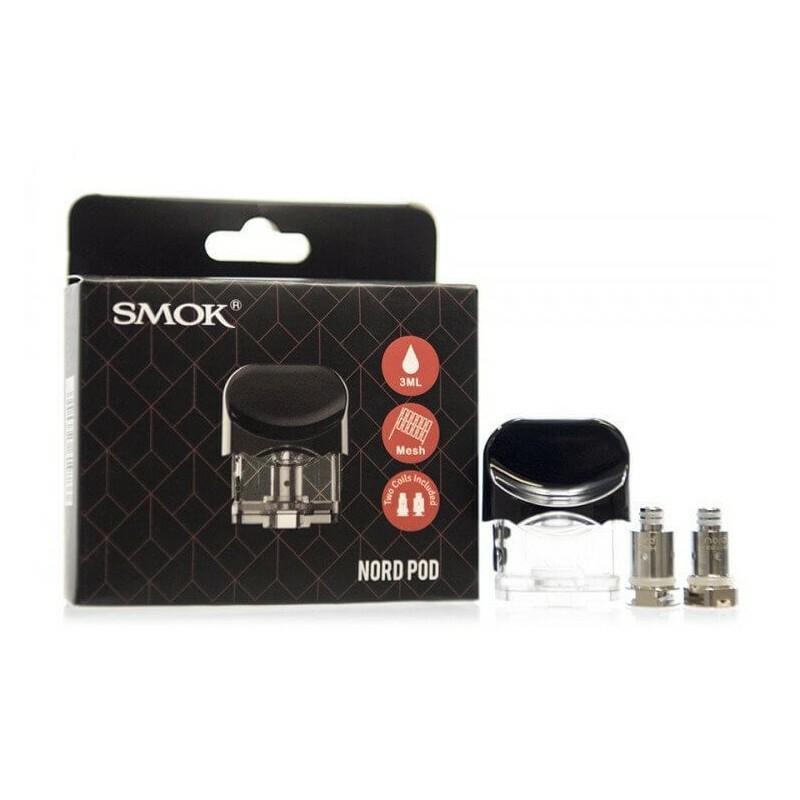 Nord Pod Catridge is compatible with 0.6ohm mesh coil, 1.4ohm regular coil and 1.4 Ohm ceramic coil. 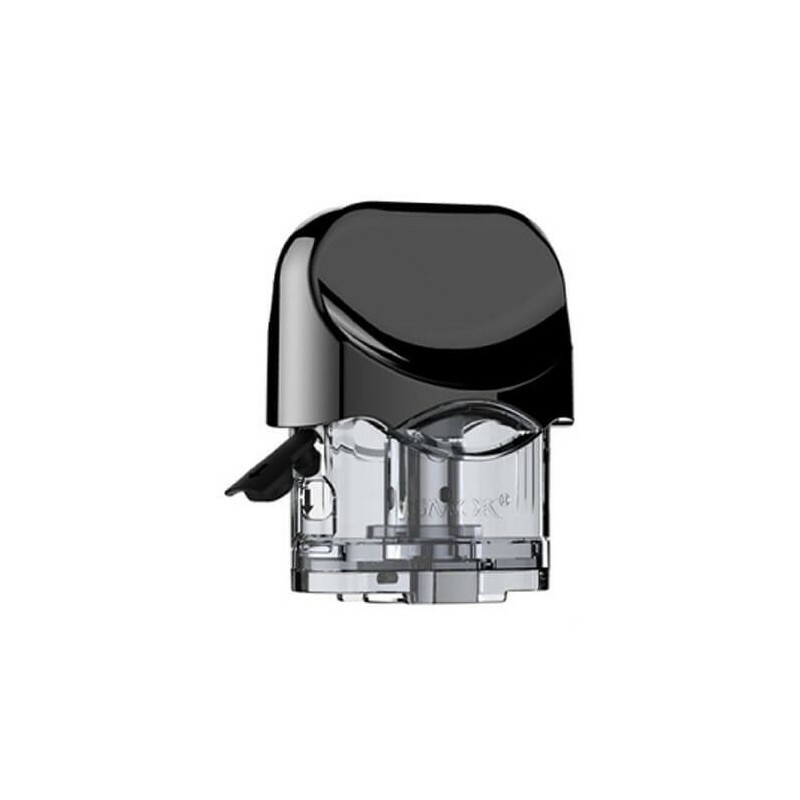 The Nord Pod adopts alligator duck-billed mouthpiece, which comes with a lip curve on it, it is a perfect fit.